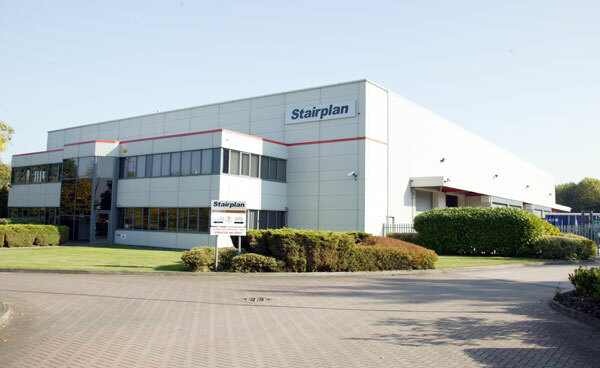 Stairplan Ltd is a family owned company specialising in manufacturing staircases. 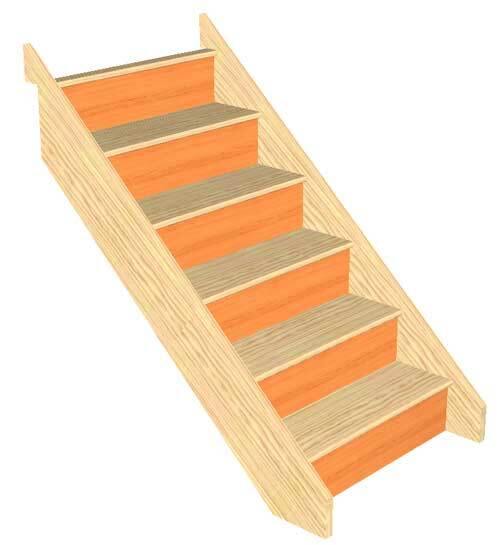 We have always specialised in offering wooden staircases at an unsurpassed quality compared to our competition. 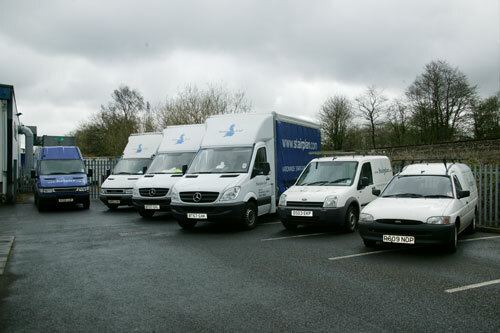 From 1977 to 2001 our work was focused in the Midlands region but we now offer nationwide deliveries and produce around 100 staircases a week. 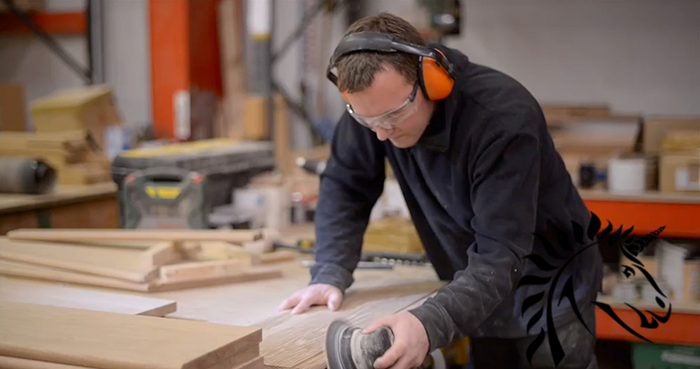 In order to maintain our leading quality all staircases are assembled in our workshop before being taken down into sections which are a suitable size for shipping and getting through a typical doorway. 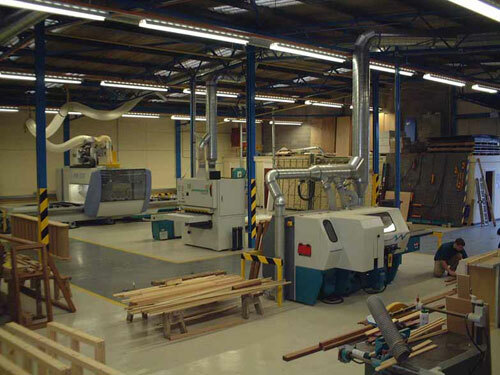 This photo shows you inside our old workshop following the installation of our First CNC machine in 2001, we are now have 8 CNC routers producing staircases and a number of other CNC controlled machines producing our staircases to the highest standards, to a consistent level of quality and accuracy. 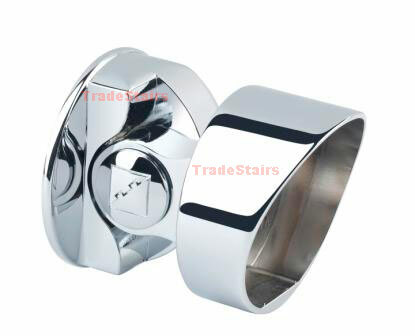 Stairplan focus on producing high quality staircases. With All 8 CNC's being heavy 5 Axis German machines it enables us to produce far higher quality staircases than that achieved on the lighter Italian 3 & 4 Axis CNC machines used by most Staircase Manufacturers. 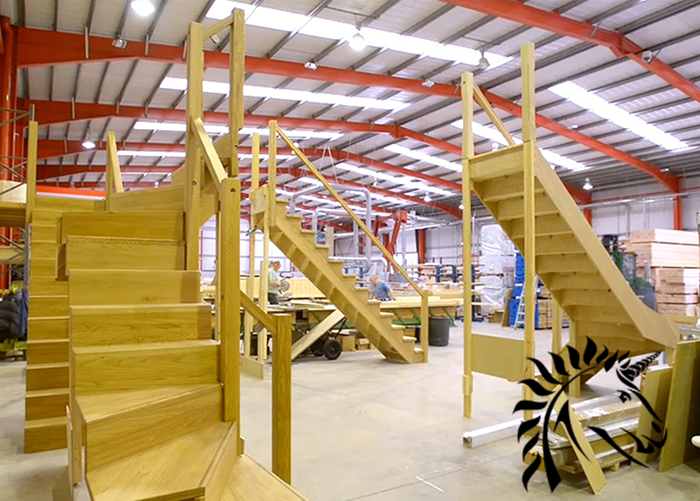 Alongside our machine workshop we have an assembly area where the stairs go together. Many stair manufacturers claim to fully assemble their staircases but you will find that many of them fail to carry out this process in reality. 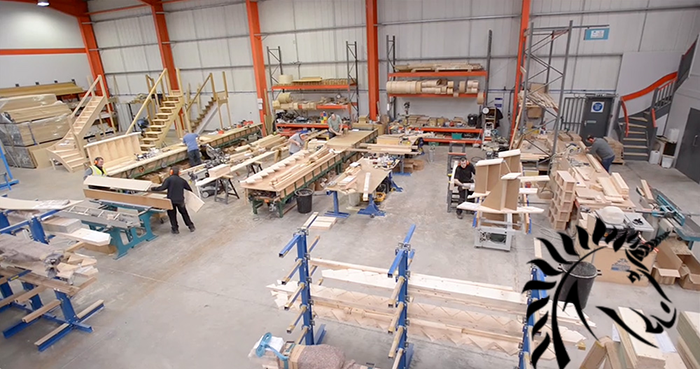 Having the staircase pre-assembled in the factory makes the installation of the staircase far quicker and enables us to check the quality through the production process. 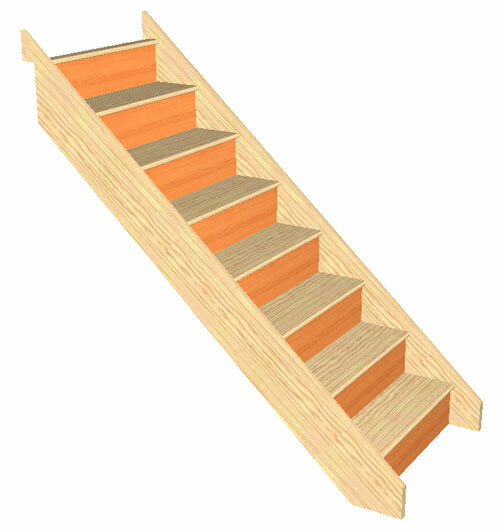 At Stairplan we produce most of the wooden components found within your staircase right here in house. This enables us to offer the unrivalled consistant quality offered on a consistant level. 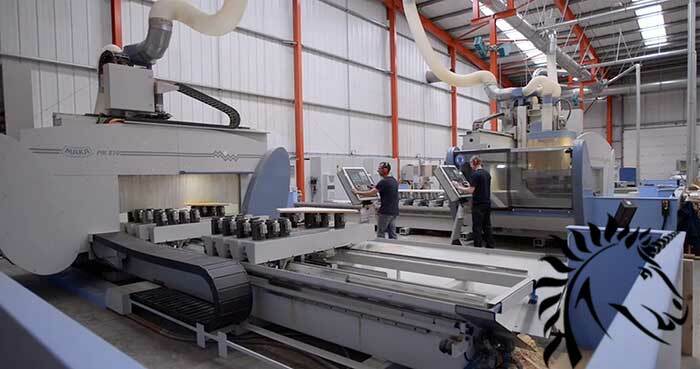 We have a dedicated Laminating Area producing Edglam timber components to the highest levels of quality. This means every component used on your staircase is at a superior level to that found on competitors staircases from before your staircase gets to the CNC stage. 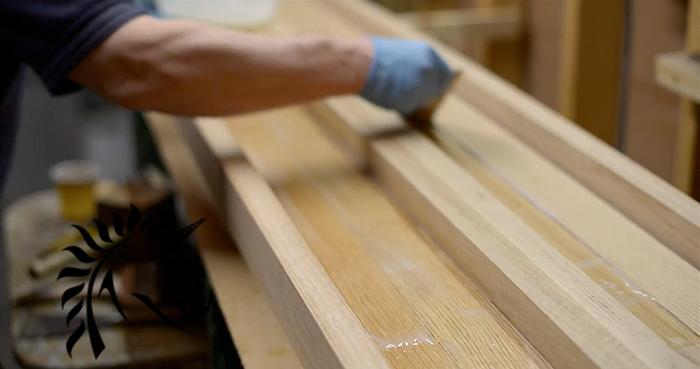 Our Staircase Craftsmen inspect every component before the staircase moves to to be assembled. 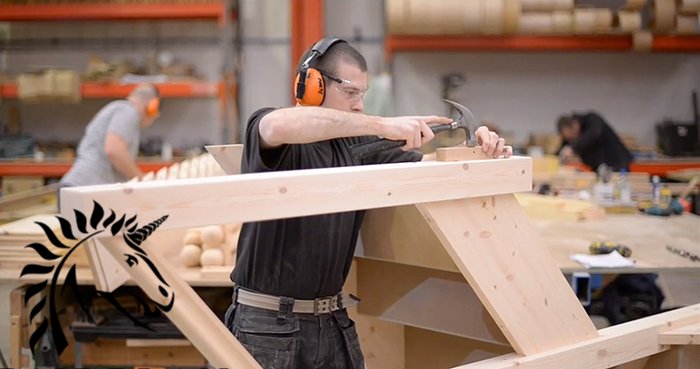 After the parts have been checked over, the main trunk of the staircase is assembled in heavy stair clamping jigs to ensure eveything stays square. The next step is the Newel posts and Handrails get dry fitted on the staircase to ensure the installation on site goes as smoothly as possible. 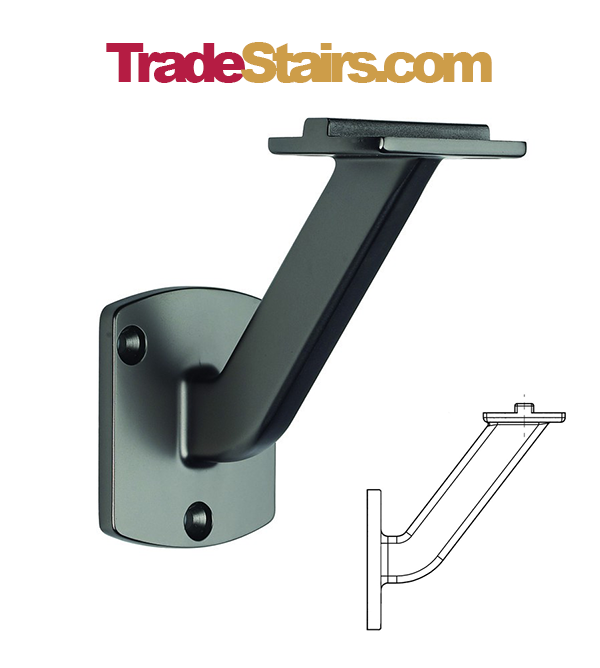 Stairplan's Staircase Build Quality is regarded to be the finest by many in the industry. There are many key enhancements on the construction of a Stairplan staircase that simply are far too expensive to replicate for those manufacturers who focus on being at the cheapest end of the staircase market. 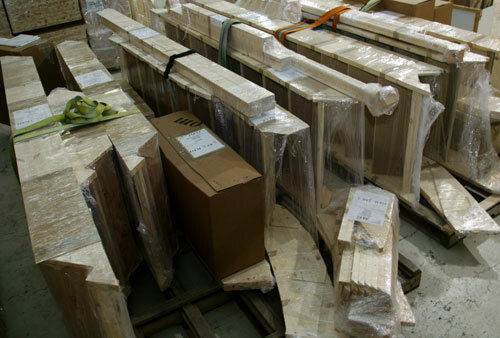 If you want a staircase thats going to stand the test of time be careful looking for the cheapest supplier, the quality of any staircase starts with raw material. 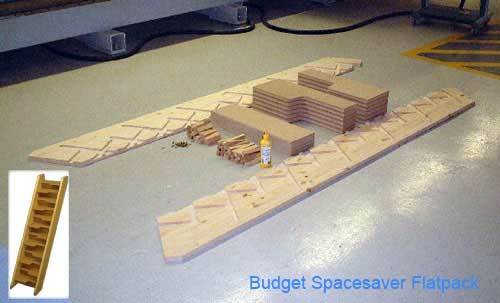 Every element of raw material has a grade and these can all look the same on a quotation. I urge you to visit the suppliers you are considering. We wont be beaten on quality. 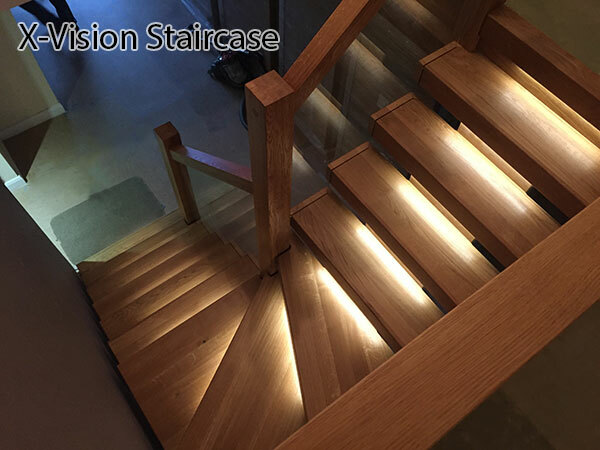 Here you can see a recent X-Vision Staircase in Select Oak with the optional LED lighting and the optional tread inset glass. The Staircases are taken down into sections suitable for going through a typical doorway. The picture shows the typical packaging but this will vary depending on the specification ordered. The Staircases no longer come wrapped as standard. 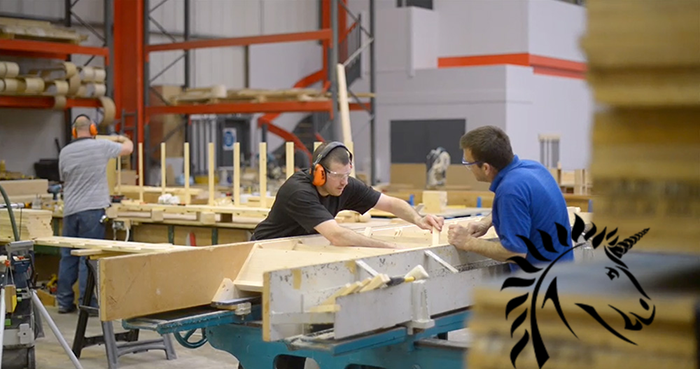 At Stairplan we deliver 99% of our staircases on our own transport, this gives us total control and again helps us control the quality of the product when it arrives with you.